Tobi Goldspink, Cake Designer and Maker. 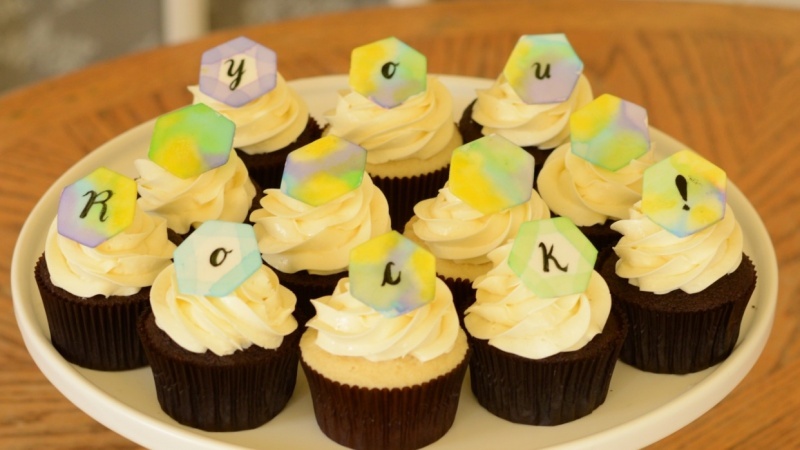 This class will teach you a trendy watercolour technique applied to sugar. You will learn how to prepare your canvas, mix your colours (with the magic ingredient), and apply a couple easy but impressive techniques. When you complete this course, you will have created delightful custom cake or cupcake toppers for any occasion. The great thing about cake is that it's meant to be shared!